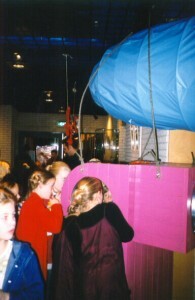 A creative promotional vehicle to stimulate children to visit one of the performances of the connected youth theaters. Inside is a dvd with trailers of the shows. 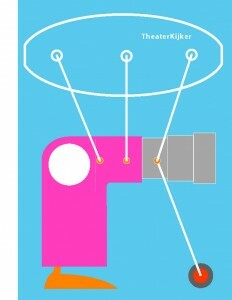 Three “Youth Theater Viewer” (YTV) travelled through The Netherlands visiting theaters and malls for two years. A combined efford of Theater Artemis, MAXX, Het Filiaal, Xynix Opera and the theaters of Zoetermeer, Delft, Agnietenhof.